Make dinner time easy with some delicious time saving recipes your whole family can enjoy. You can make tons of dishes just using one pan (which makes cleaning up a lot easier). 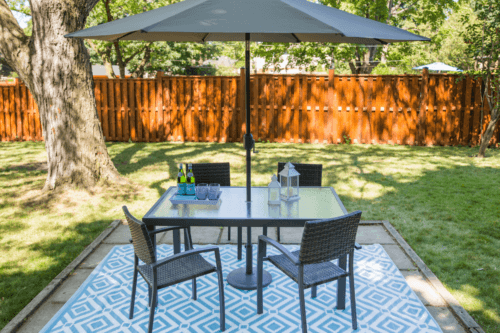 The best part is that these recipes only take 30 minutes or less! 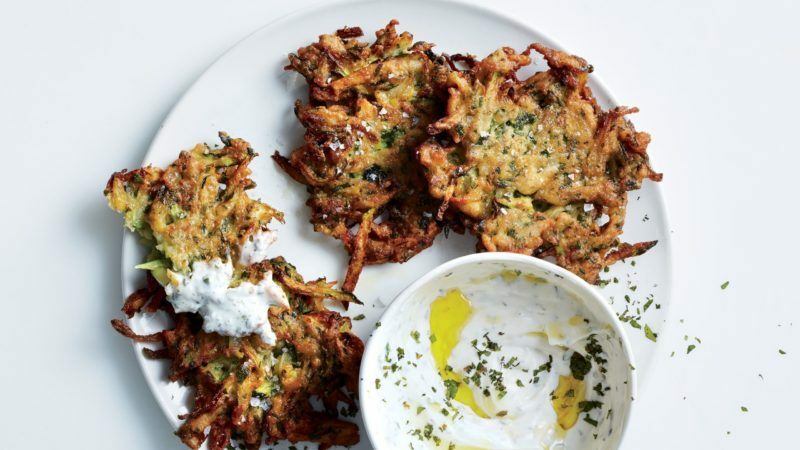 Yes, you make these delicious fritters with a homemade garlic yogurt from home. 😋 This family favourite is an easy way to sneak in those veggies into your kid’s diet. This delicious recipe makes 12 servings making it the perfect leftovers for the next day. Is your mouth watering yet? This savoury rib-eye steak will leave you wanting more. Grab your pan and get ready for this delicious 5 ingredient recipe. Gluten-free, dairy-free and ready in less than 30 minutes. 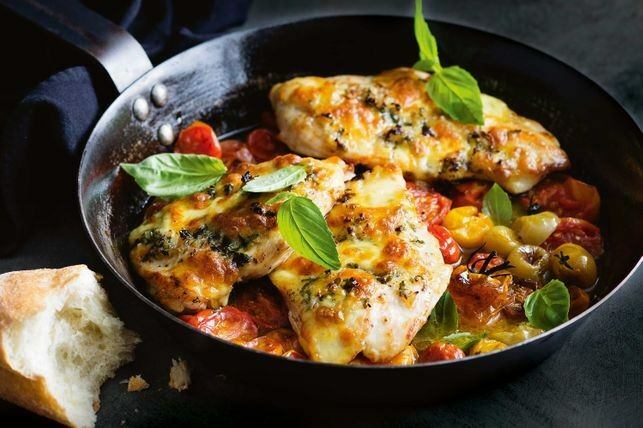 This Caprese Chicken packed dish only takes 15 minutes and will leave your family wanting more. Perfect if you’re looking for low carb dish that will be off the stove and on your table fast. Here’s another low carb pan recipe that will make for a simple and protein packed meal. 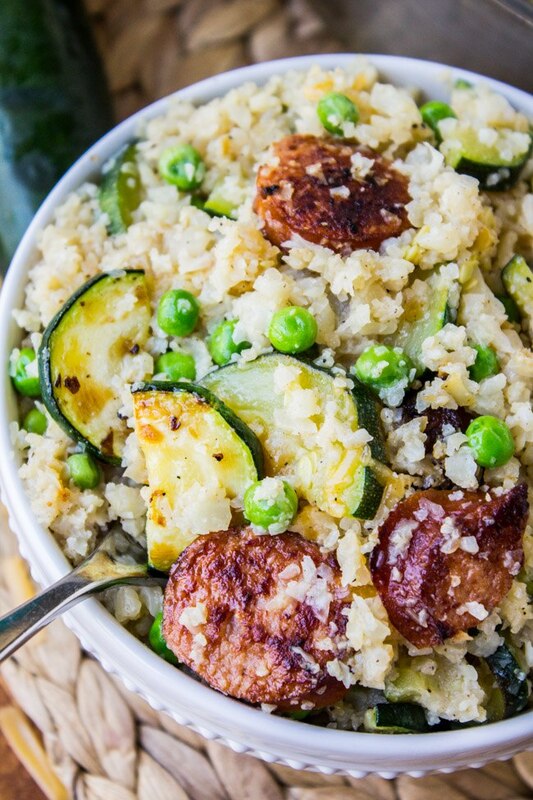 Grab your skillet try this Cauliflower rice recipe . Tip: You can easily make this vegetarian by substituting the sausage for a veggie sausage or tofu. Get ready for a simple clean up for your weekday breakfast. 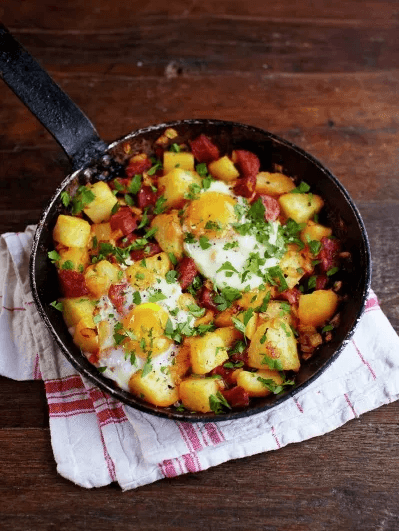 This potato & chorizo breakfast hash is a warm and hardy meal that’s ready in just 20 minutes. 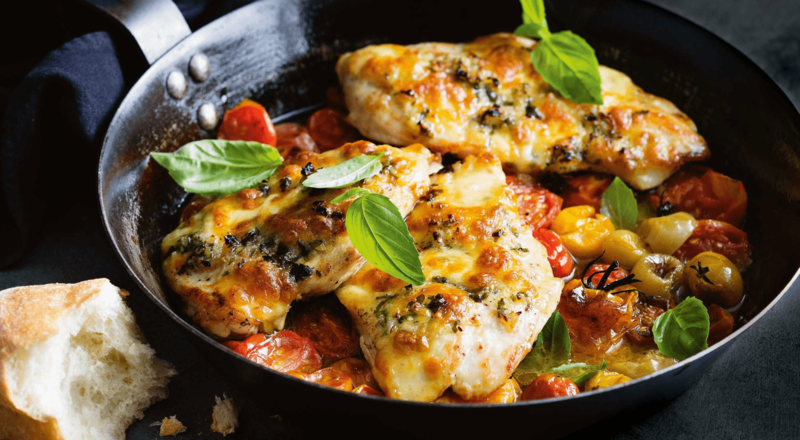 Love these one pan recipes? 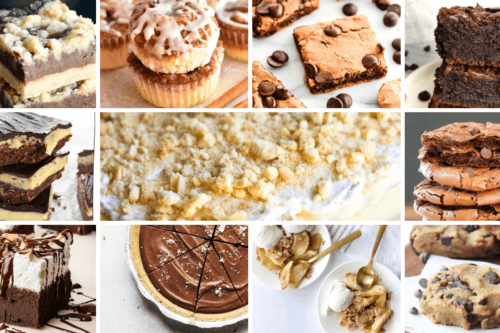 We have tons of recipes on our blog! 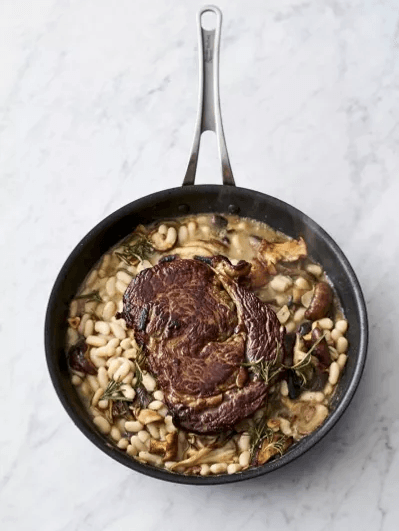 Check out our 23 delicious cast iron recipes or spiralizer recipes we’re loving right now to help keep you inspired. 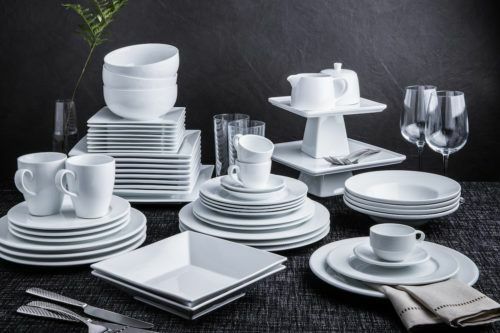 Save big as a Kitchen Stuff Plus member! Head on over to our website, enter your email address and get ready for all the perks and inspiration we’re sharing.